Sports Rendezvous: Mohamed Salah 'confident' of being fit for World Cup. Mohamed Salah 'confident' of being fit for World Cup. Mohamed Salah is "confident" of being fit for the World Cup suffering a shoulder injury in the Champions League final. 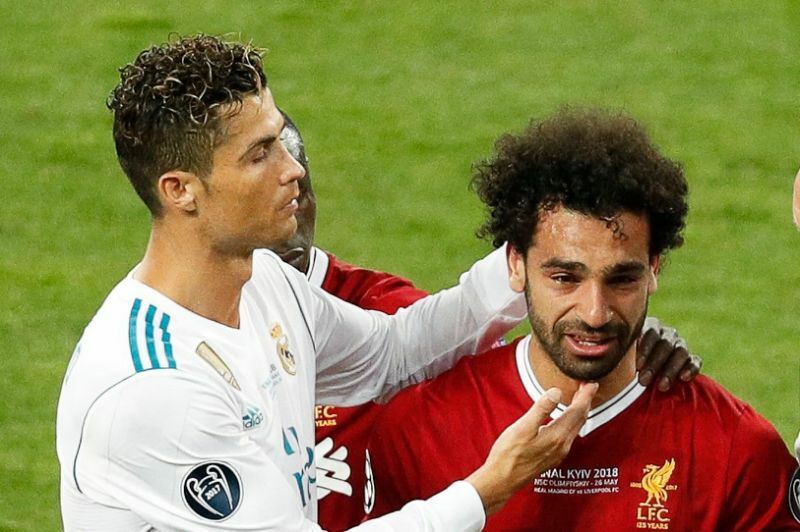 The Egypt international was withdraw just half an hour into the clash at Kiev after following a tussle with Real Madrid captain Sergio Ramos, initially attempting to continue before leaving the pitch in tears minutes later. Salah sustained the injury after Ramos kept hold of his arm as they fell to the floor, with some critics suggesting the Spain defender should have been punished for the incident.